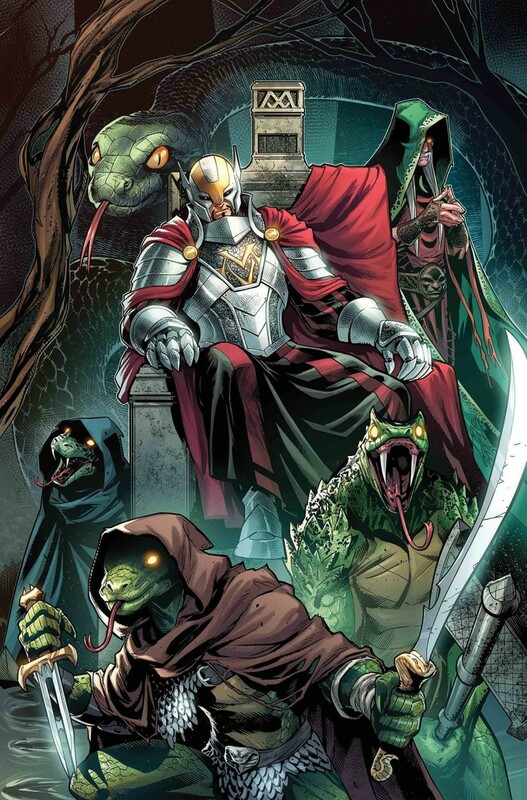 THE CHAMPIONS IN WEIRDWORLD! The Master of the Weirdworld? The Champions’ mystic quest comes to an end - but at what cost?